Ranging anywhere from a crippling or paralyzing experience to a soft mesmerizing feeling on the edge of our consciousness. In Buddhism the three basic afflictions at the base of the wheel of life (i.e. Samsara) are greed, anger and ignorance. Some forms of Buddhism expand that with jealousy and pride. But to my personal opinion all these afflictions find their base in fear. Fear of losing what we have got, fear of getting what we don’t want, fear of being rejected, fear of annihilation etc. Most of the time we try to push that feeling of fear away and deny it. We keep ourselves very busy with work, phone, television, social media etc. in order not to be in touch with our constant basic fear for living this life. The problem is however, the more we push it away the stronger it grips us in moments when we are most vulnerable. When I was 20 years old fear hit me like a sledge hammer. I could hardly sleep longer than 20 minutes. My digestive tract was in painful knots. And I was constant on the alert, for it felt that death could emerge out of every corner in my surroundings. This went on and on for months. 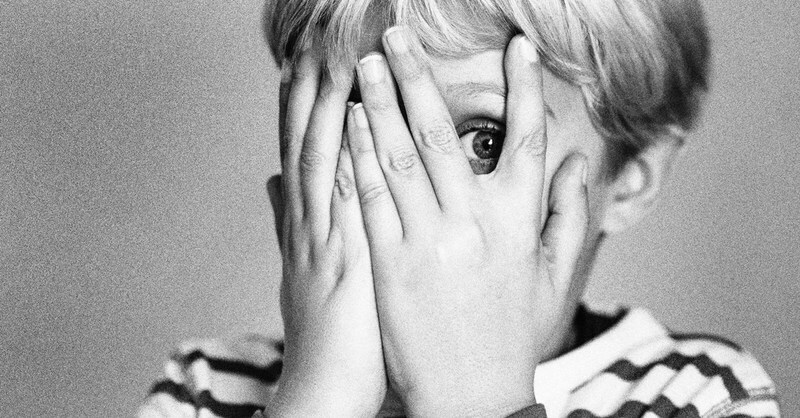 Not knowing how to ask for help anywhere, I started telling people the story of my fear. I made it into a suspense story with a tantalizing plot. I could keep people on the edge of their chairs by telling this 2 hour long story. They loved it, but I experienced it over and over again. For me this was not easy, but the full attention I got from my listeners was what got me through (thank you listeners). However it saved me, by going through the experience again and again it became less gripping and allowed my mind to take distance from the experience. At that point I knew I still had a long way to go to transform my fear but I was lucky and discovered the Zen practice. It was immediately crystal clear to me that Zen would not only help me transform my fear, but it would also make a long standing wish become possible, namely enlightenment. Now, some 45 years later, I look back and can clearly see how I intuitively followed the Buddhist path to transform fear. Don’t worry, I still get afraid once in a while. 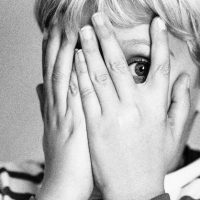 Being able to sense fear is a great asset to being part of the animal kingdom. But by really accepting my fear and looking deeply into it, transformation has occurred. All that is dear to me, and everyone I love, are of the nature to change. There is no way to escape being separated from them. I inherit the results of my acts of body, speech and mind. My acts are my continuation. At first it might look grim to take these remembrances into our view of life. But I cannot deny that they are fundamental truths of being human. By taking these remembrances into my meditation and looking deeply at them I transform my fear and I can fully enjoy living this unique life in this wonderful world. 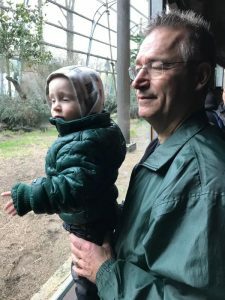 Me and my grandson looking at lowland gorillas in the zoo. May you be free of fear and able to experience the sacred preciousness of life. Laat een reactie achter op Annick Klik hier om het beantwoorden te annuleren.